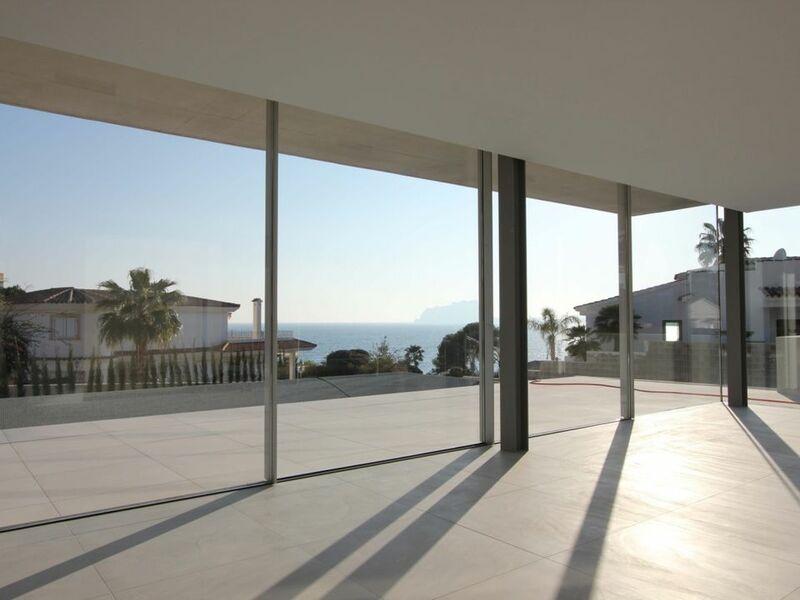 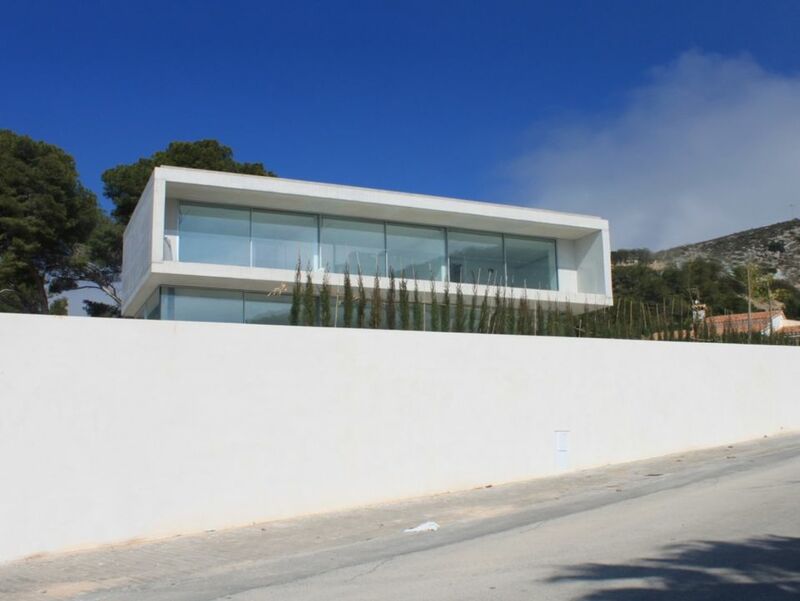 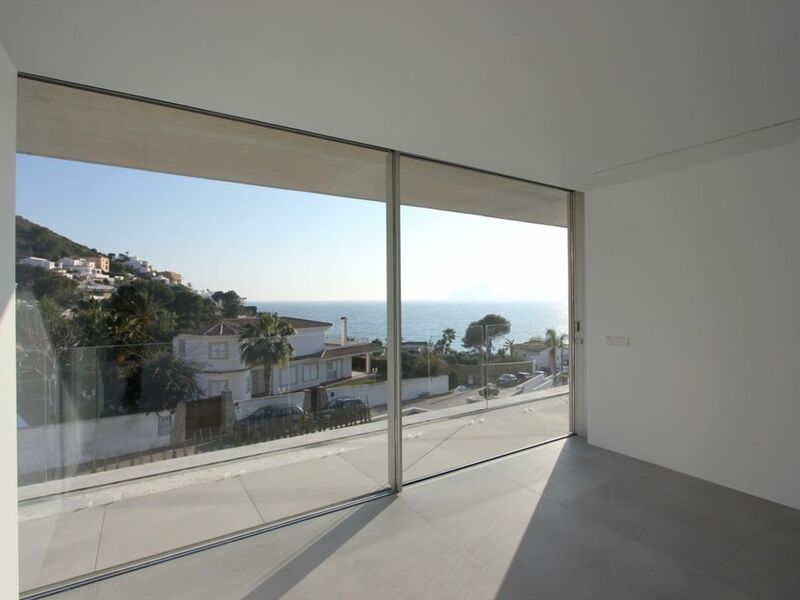 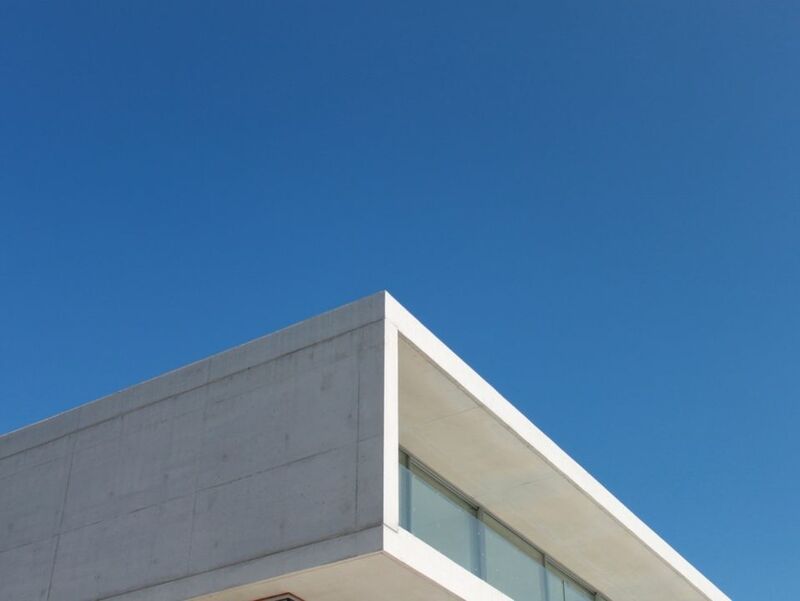 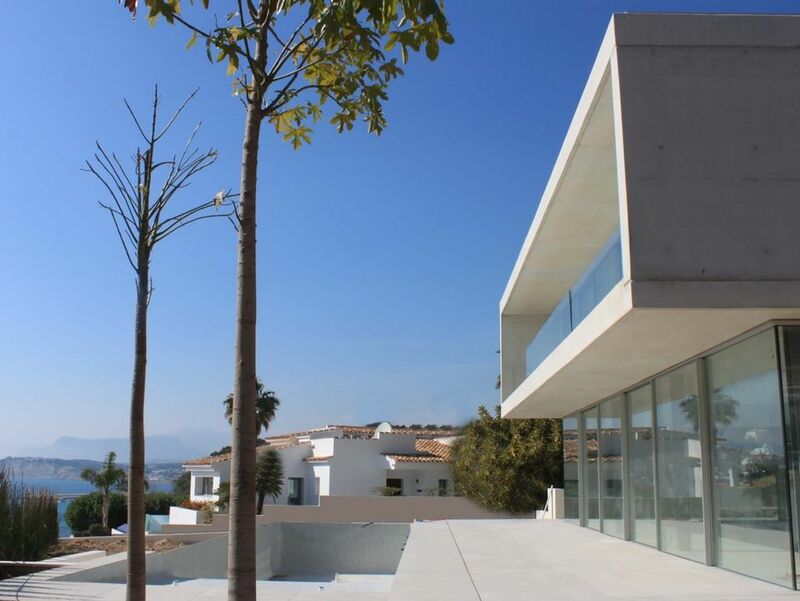 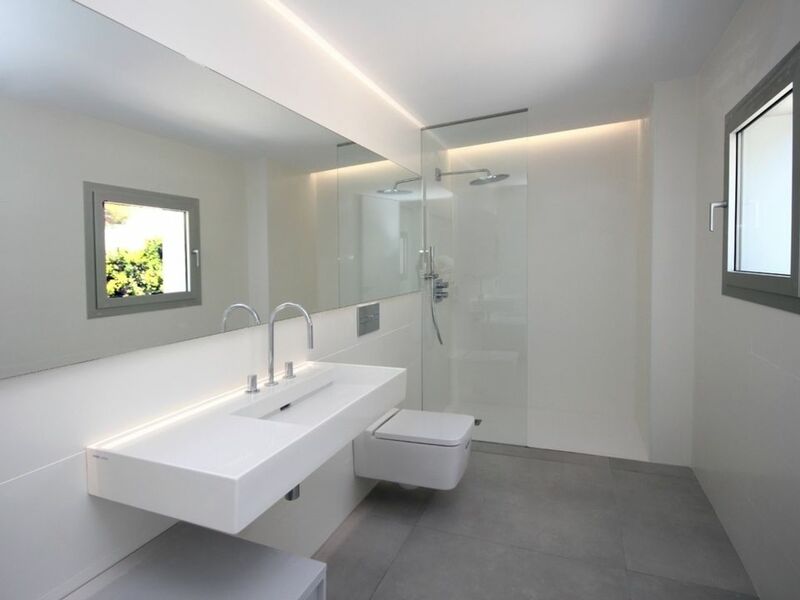 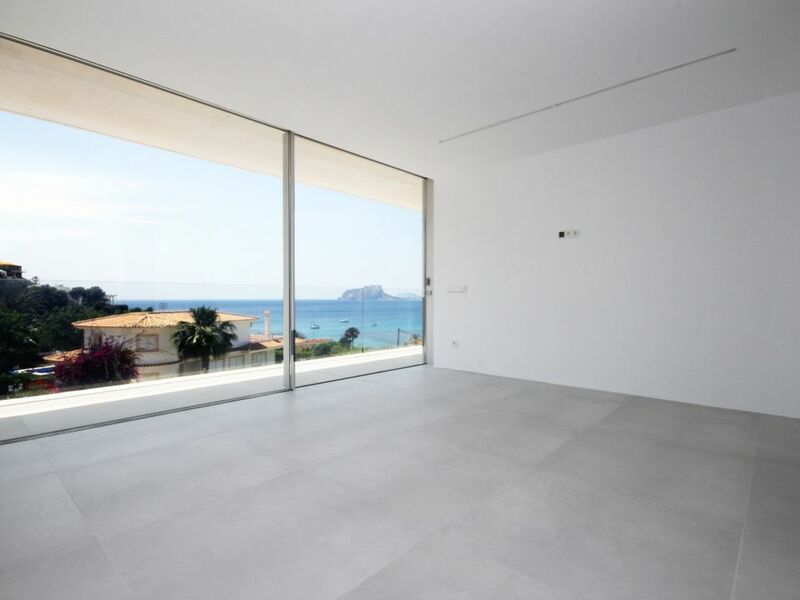 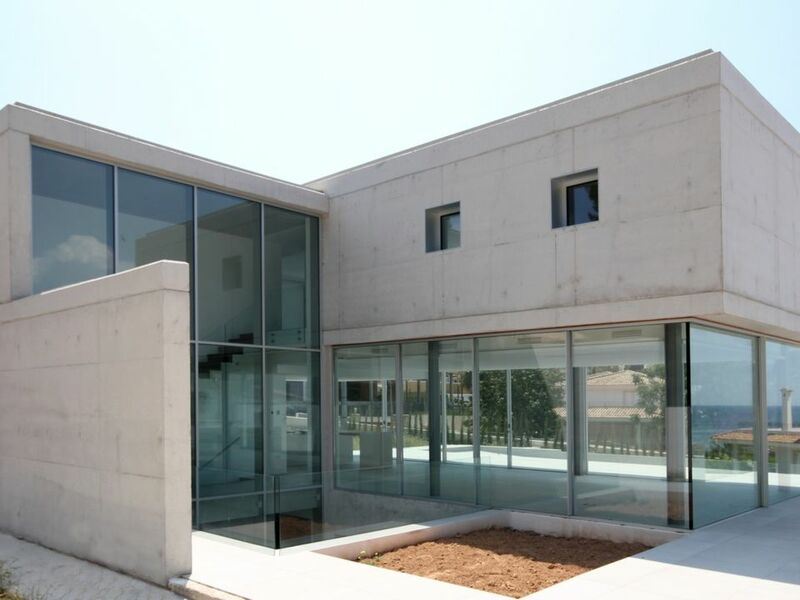 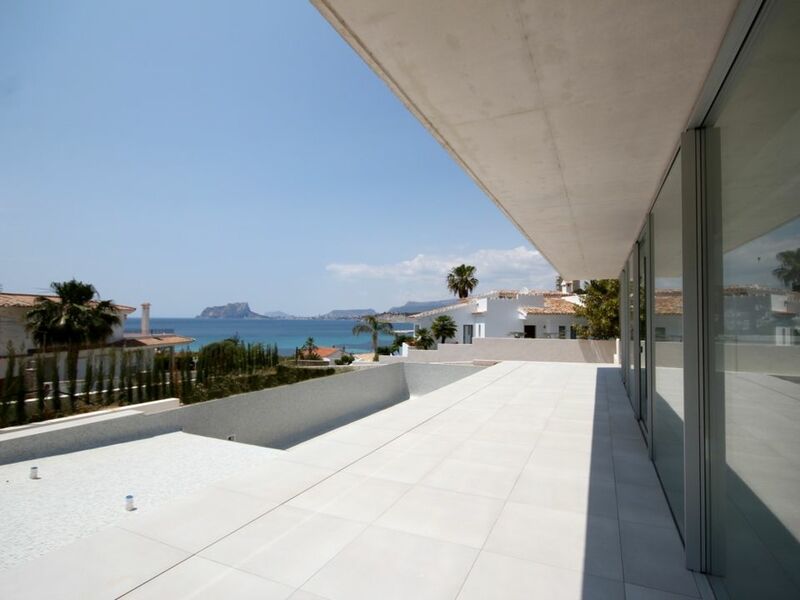 Four bed luxury villa in an ultra modern style newly built, for sale in El Portet. 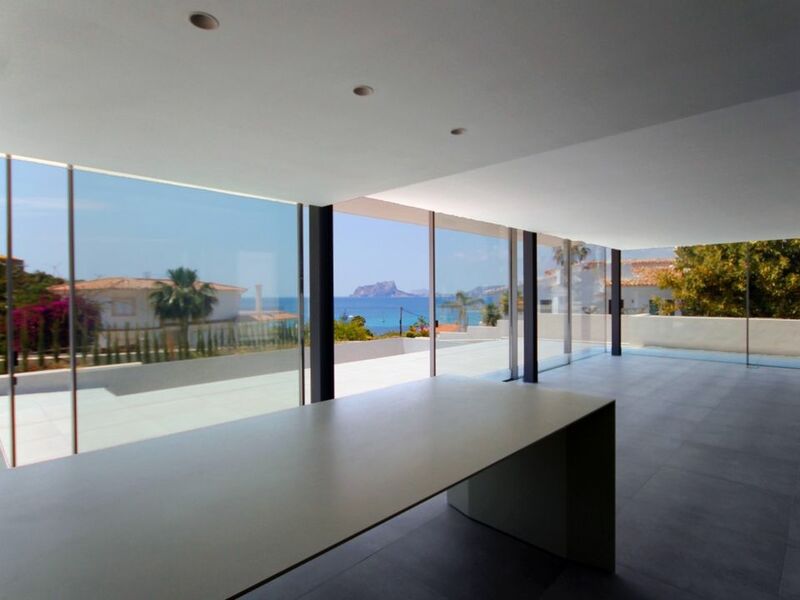 This breathtaking villa is in a jaw dropping location, just a 30 second stroll from the gorgeous beach at El Portet. 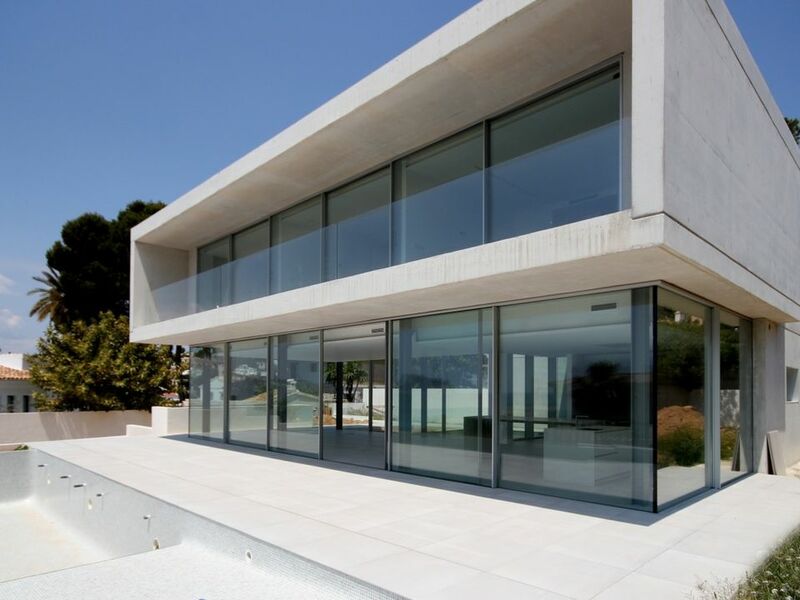 It comprises of an under-build containing a two car garage and further space to create all manner of rooms such as a home cinema, gym, spa or guest apartment. 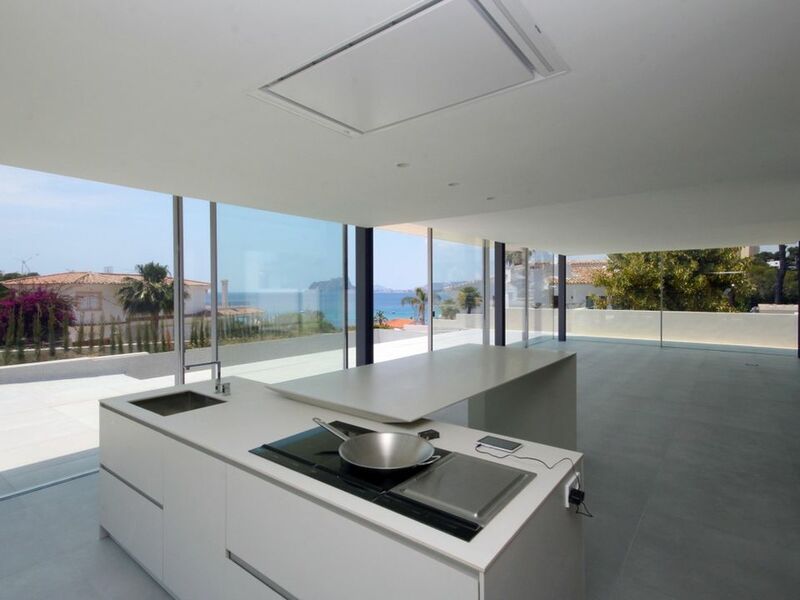 On the ground floor is a large open plan living space with kitchen island (fully equipped with high quality goods) almost entirely surrounded by windows with a 'patio garden' bring green area into the house. 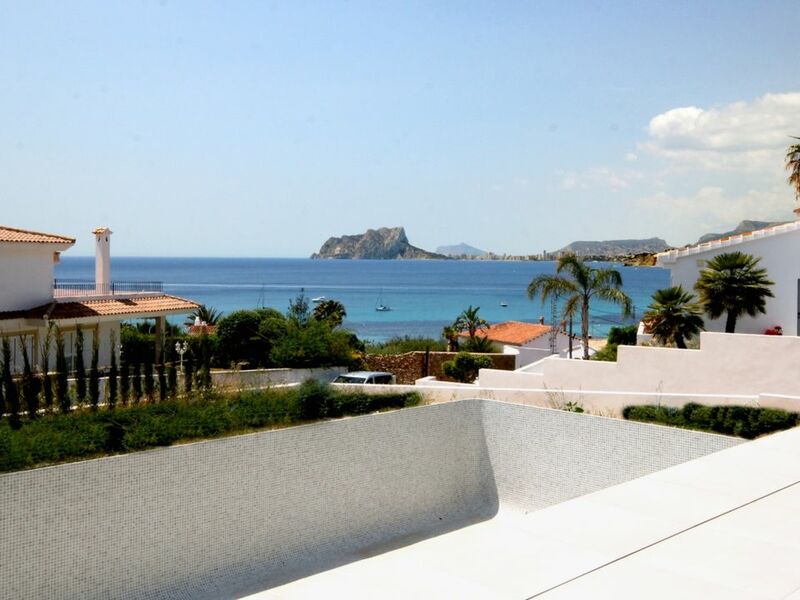 There is in infinity pool with views to the sea on this level. 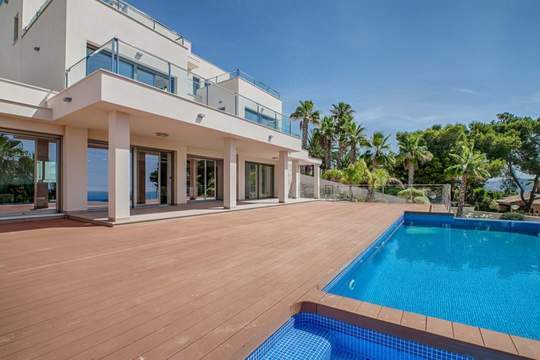 The upper level is where you will find the sleeping quarters, four bedrooms with four bathrooms and terraces looking out to sea.